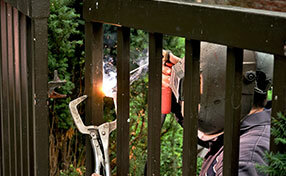 Posts that provide helpful advice and suggestions on gate services, gate installation, repairs and maintenance! Interesting content and topics for those who care to choose the right gates and want to know how to prevent problems. There is no doubt that wood gates are among the most beautiful, but they are prone to weather damage and to moisture damage, in particular. Rot is a common and serious issue that has to be addressed timely. 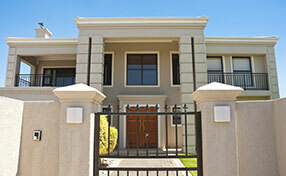 There’s no better way to immediately make your house look much more attractive than an impressive entrance gate. It’s the first thing a visitor sees, and they’ll be suitably impressed if your gate compliments your house. 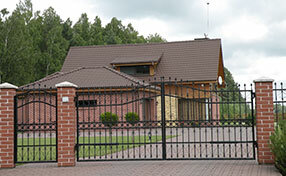 Gate opener installation is important as it will give us an easy time when opening the gate. This will be unlike when you have a gate that is manually operated which will require you to use our energy to open the gate. However, gate opener installation is not enough as you have to carry keep the gate opener in good condition if you are to enjoy the services of a gate opener.